It had been known for months that Disney was going to be adding a new attraction to their water park, Typhoon Lagoon. We now have details what Guests can expect to experience with this fun-filled family water ride. 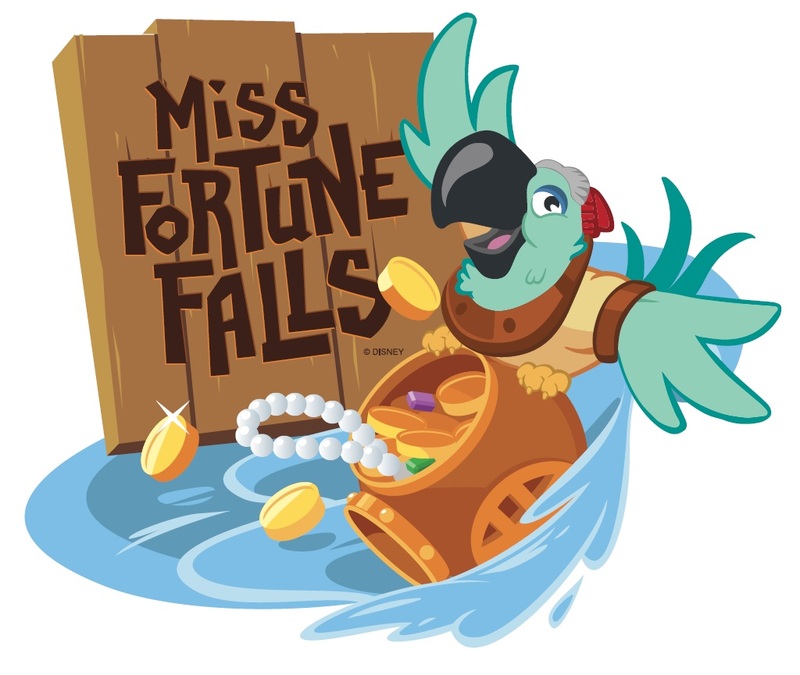 Miss Fortune Falls (haha…I love a good pun) will be a family-style raft attraction that takes Guests through the fabled Captain Mary Oceanear’s past. The story goes that Captain Oceanear, a treasure-hunting heroine, traveled across the sea collecting unique artifacts before she became stranded at the water park by a rogue storm. Once Guests board their treasure rafts, they will journey through Captain Oceaneer’s past before plunging into a white-water adventure. During their ride, Guests will be able to see some of the artifacts that Captain Mary Oceaneer has collected as she adventured around the world. 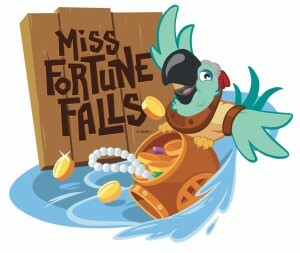 Miss Fortune Falls will be located near Crush n’ Gusher. Lasting about two minutes, it will be the longest ride for any Disney water park. The new Typhoon Lagoon attraction will open in the spring of 2017. Stay tuned to the blog for more details!